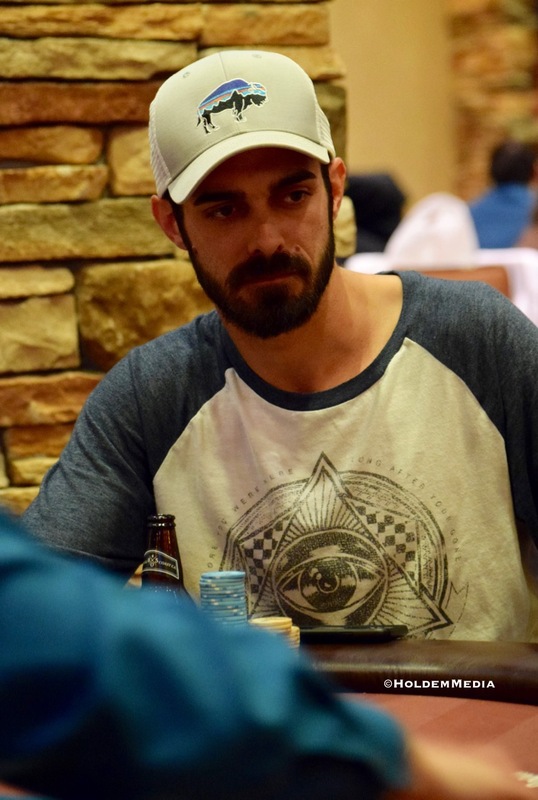 A $1,650 @AnteUpMagazine World Championship seat is the top prize for the Ante Up Worlds Player of the Series. 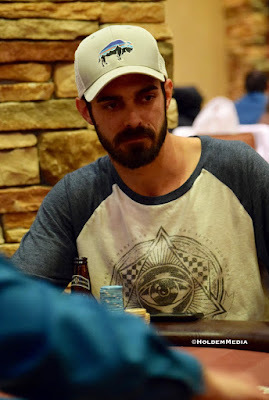 Reno's Mason Rosenberg (above) leads the way, with 14 players having 100 or more points through the first 7 events in the 14-event series race. Check here for the updated Series Leaderboard through the first 7 events in the series.